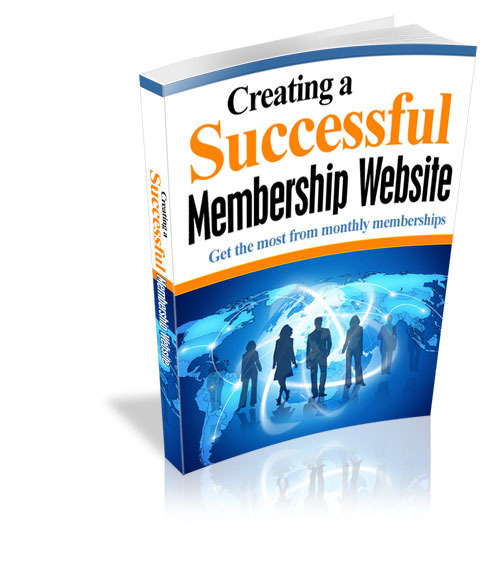 Get The Most From Recurring Income By Creating a Successful Membership Website! Have you been thinking about building a membership site? If you answered yes, you are jumping on the bandwagon with many others you definitely are not alone. Theres been a growing interest in these types of sites. So if building a successful membership site is your goal, youll want to read on. You see, this type of online business model is really effective as long you have all the resouces needed.